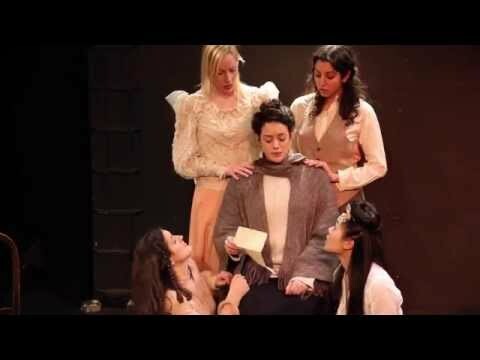 Women by Chiara Atik | Playscripts Inc.
Jo March really thinks she could be the voice of her generation, or at least, a voice of a generation. But being a "little woman" in 1800s New England is just so hard, you know? Showing the world of the beloved March sisters through the lens of HBO's hit series Girls, Women is a hilarious, fast-paced contemporary spin on a timeless classic. "Atik...weaves the cultures of the past and present into a brilliant dark comedy perfect for our generation." "...engaging, entertaining, and absolutely hilarious." "Atik's dialogue is bursting with youthful energy and wicked smarts."